2. 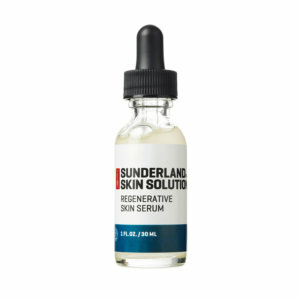 Lightly apply REGENERATIVE SKIN SERUM to face and neck, avoiding direct contact with eyes. Allow time to absorb. 3. 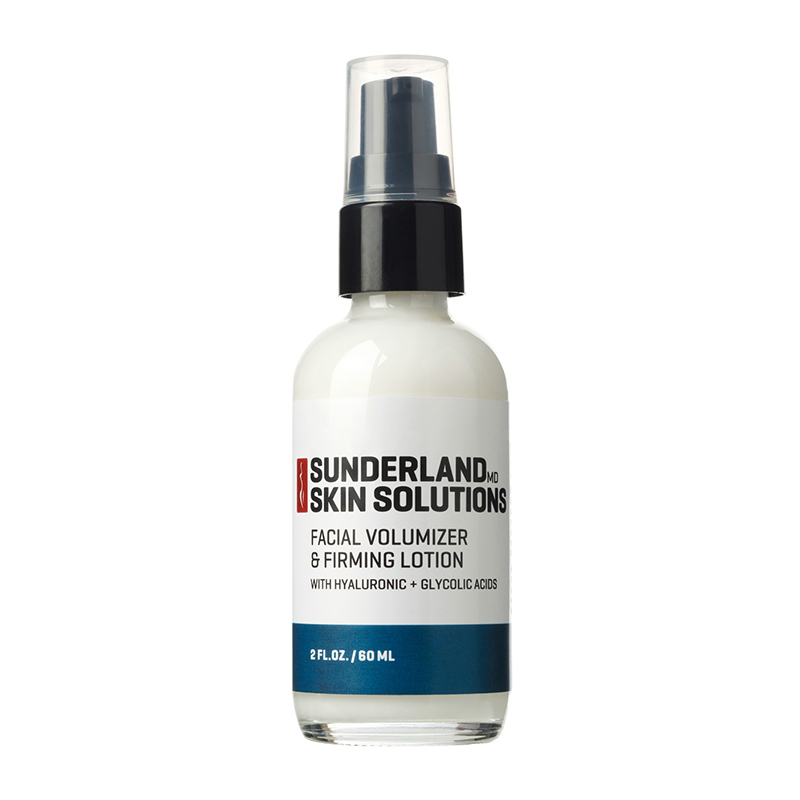 Lightly apply FACIAL VOLUMIZER AND FIRMING LOTION in a light circular motion to face and neck. Allow time to absorb. 4. 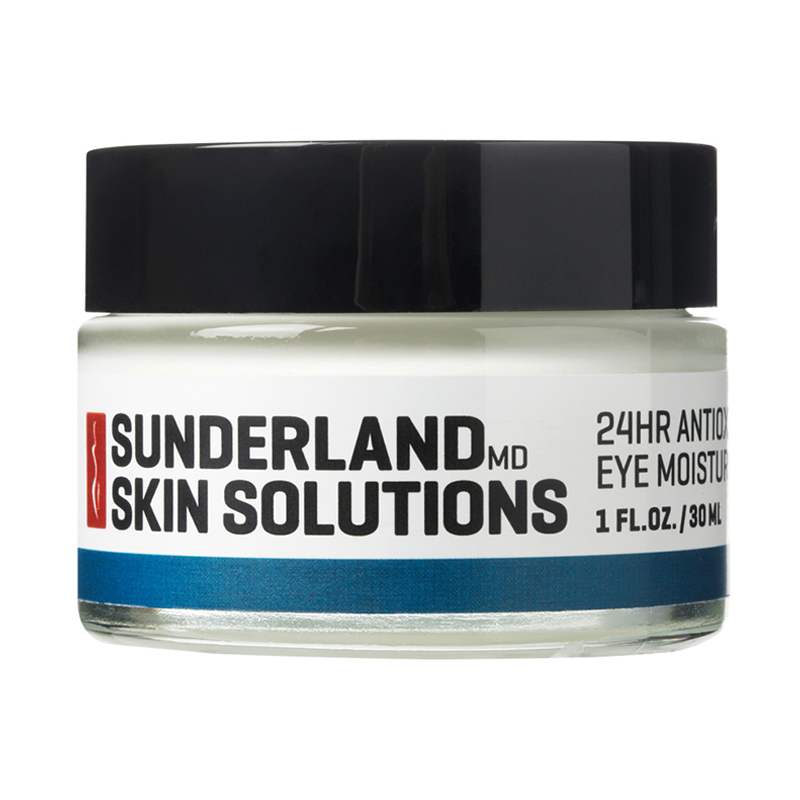 Lightly apply 24HR ANTIOXIDANT EYE MOISTURIZER to skin under and around eye. Allow time to absorb. 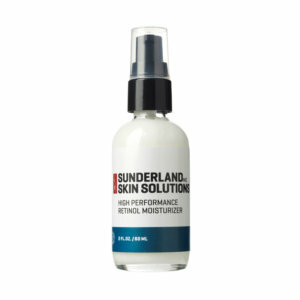 *Sunscreen can be added as an additional layer following the application of any/all of the above products following absorption. 3. Lightly apply HIGH PERFORMANCE RETINOL MOISTURIZER in a light circular motion to face and neck. Allow time to absorb. 4. Lightly apply ANTI-AGING EYE CREAM to skin under and around eye. Allow time to absorb. These products really work– and they are such an amazing price!! The entire set is cheaper than many creams and serums I have used before! Highly recommended! Thanks Janet! Our goal is to make affordable and effective products. We truly appreciate the kind words! 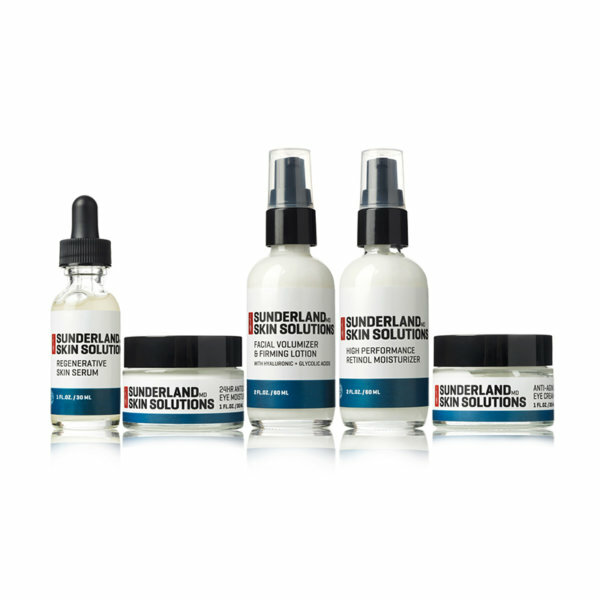 I’m really pleased with results of this skin care line. I purchased the set of 5 products and was able to see a significant difference in a couple of weeks. I’ve purchased other costly professional and celebrity products and was generally disappointed. these products REALLY WORK and the cost is reasonable. I have always had problematic skin and since using these products, my skin has completely cleared up. I have tried all kinds of products in the past including expensive brands that were nearly triple the price, and I did not experience the results that Dr. Sunderland’s products provided me…not even close! I am so happy that I have finally found an exceptional product line at a very fair price. Thank you so much!! !